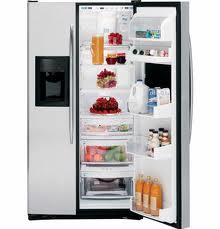 We repair all brands of residential refrigerators and provide immediate service for refrigerator repairs. An ice cold coke on a warm day. Fresh cold vegetables straight from the market. Thirty Six degree refrigeration that keeps food fresh and safe. Ice cream that is firm at the proper temperature of zero degrees F. These are some of the things that Americans love about their residential refrigerators! We put a priority on refrigeration repair. 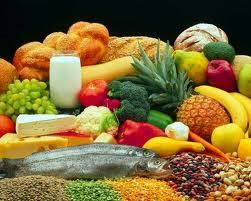 Every attempt is made to solve refrigeration repairs first, due to the inconvenience and cost of food loss. You will receive immediate service for your refrigerator if the food is warming up. Our staff has vast knowledge and expertise in the area of refrigeration. Our technicians are factory trained technicians from GE, Whirlpool/Maytag, Sub Zero, Sears, and Frigidaire, plus others. We use exact oem factory parts and take much pride in our workmanship.